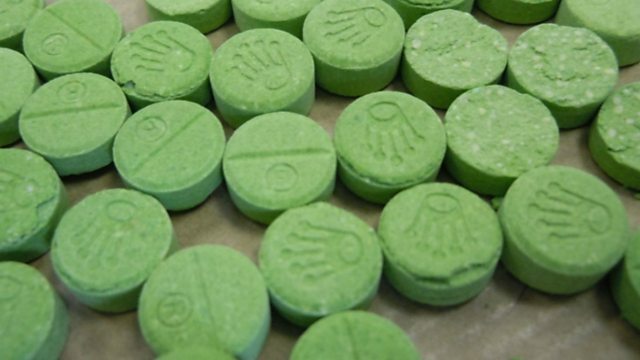 Pure concrete has been found in ecstasy tablets being taken by nightclubs goers. Professor Fiona Meesham is co-founder of non-profit organisation The Loop and has spent 25 years analysing the relationship between drugs and the clubbing scene. Recently she was given tablets to test and found they only contained concrete. She said: "It surprised all of us but they were grey and it did surprise us that people were mis-selling concrete as ecstasy." Professor Meesham helped run a service where members of the public could have drugs tested and discover what they were made of. Intelligence of what was being sold and the mis-selling of drugs could then be passed on to the police.